As a new blogger (that would be in blog years - not human) I have been cyber researching other blogs. I found this one on the Oprah Community web-site. I also post to this site - who knows maybe Alex and I will be discovered. 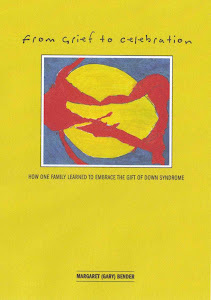 This is a wonderful story about the successes and potentials of people with Down Syndrome. 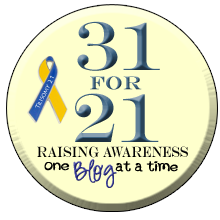 I am hoping to share other stories as I find them - one year of Alex can get pretty mundane. Enjoy!